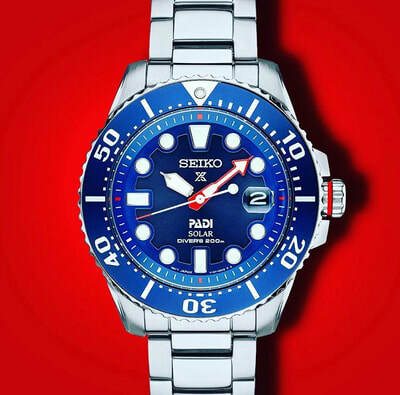 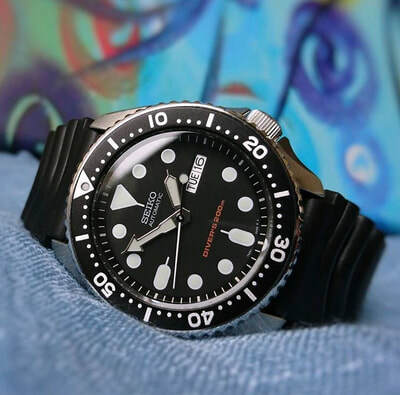 We are proud to be an authorized dealer of Seiko watches. 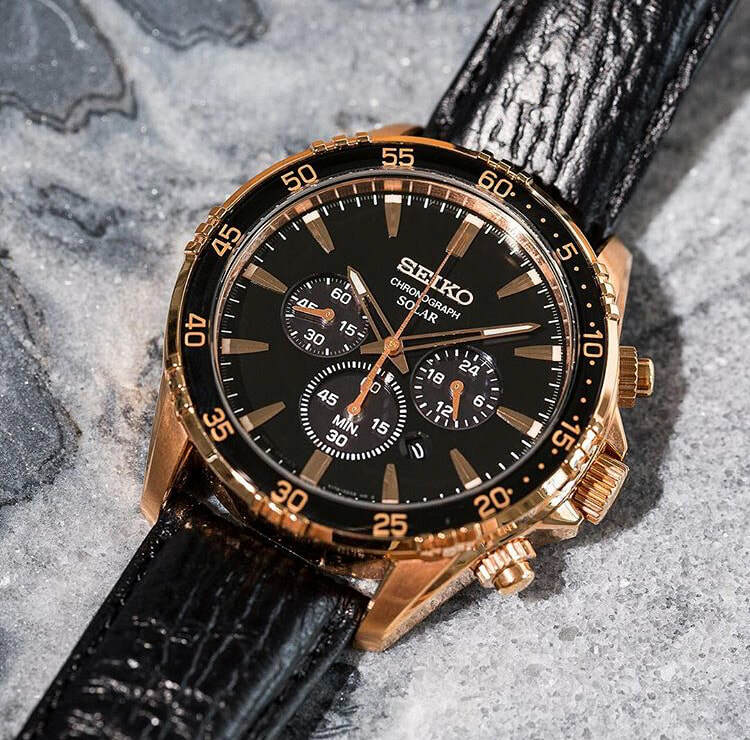 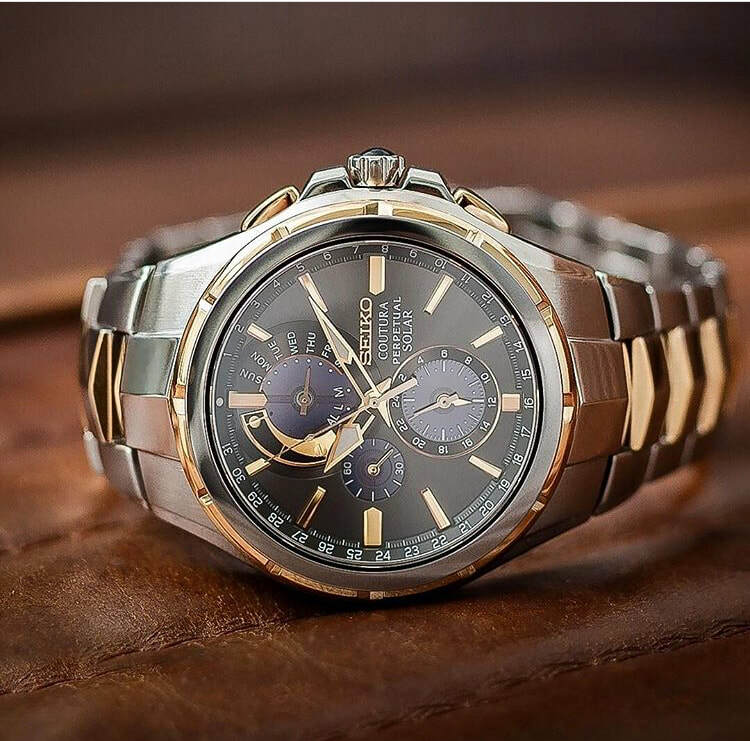 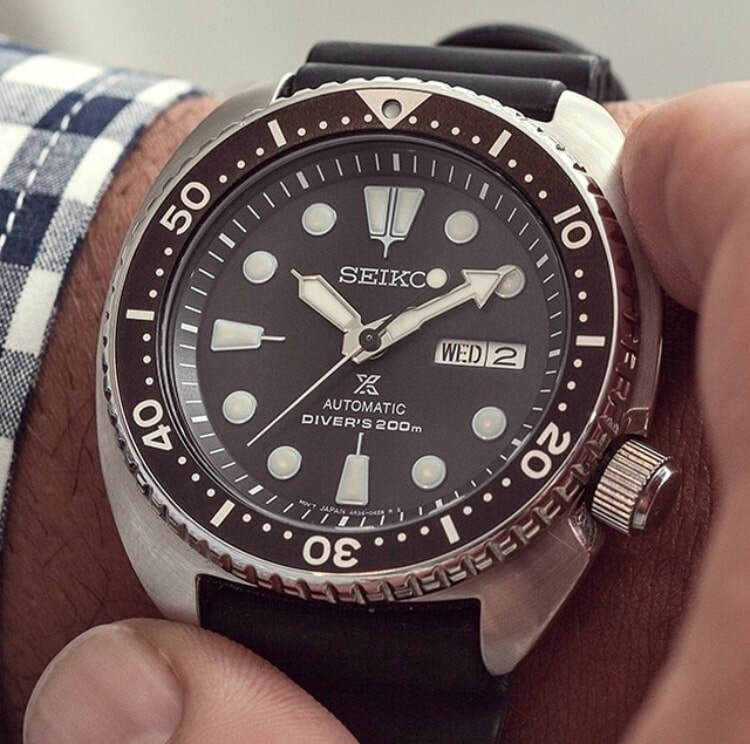 One of the most trusted and well known names in the history of watches, Seiko originated the quartz watch, and started making solar powered watches way back in 1977. 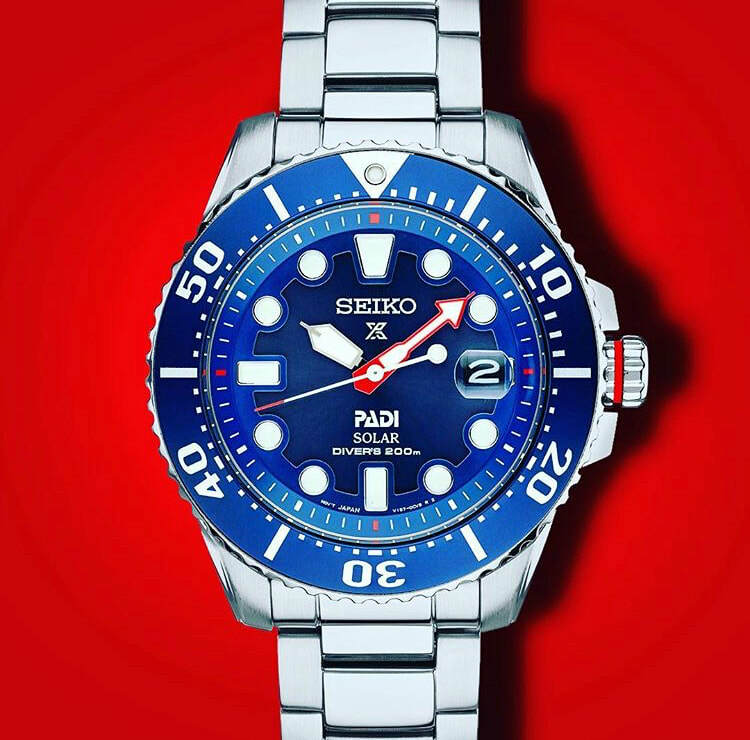 To see the entire line of timepieces visit Seiko, and buy from us to save 20-30% off retail.